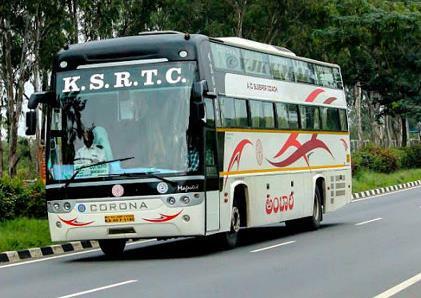 The project cost is Rs 162 Corore, it has two segments, the schedule for completion is 33 months. The two-tier flyover coming up in Gandhipuram is expected to be ready for use by 2017, according to an official of the State Highways Department. 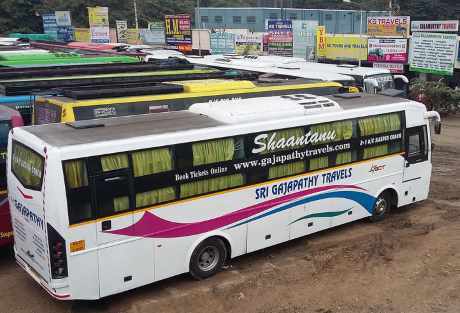 It includes a four-lane flyover for 1.75 km from Nanjappa Road (near Park Gate junction) that will end near the omni bus stand (Sathyamangalam Road). 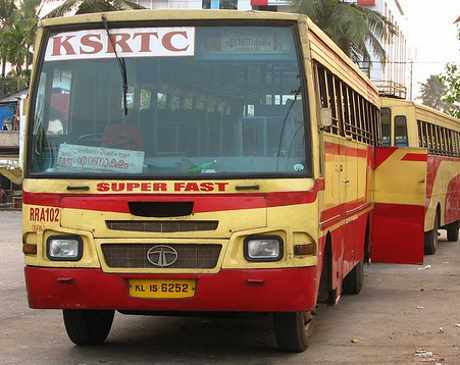 It will also have seven-metre wide service lane on either side on Nanjappa Road and two subways (pedestrian crossing) - one at Gandhipuram junction and another near the mofussil bus stand. 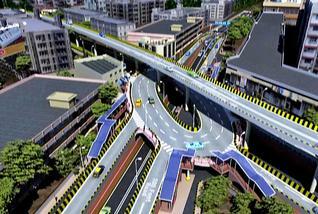 The second-level flyover will start near the seventh cross on 100-feet road. 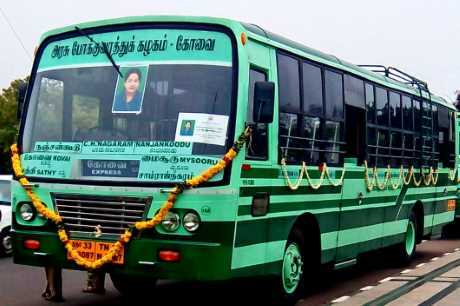 It will be a two-lane one for 1.22 km and end near the Avarampalayam junction. Hits: 559, Rating : ( 5 ) by 1 User(s).